Adoption news keeps flowing this week, from Wall Street to Australia, and now San Francisco. The United States largest cryptocurrency bank, Coinbase, announced it is expanding its commerce section to include Woo Commerce via a plugin downloadable from Github. It could be just what more online merchants need to get comfortable with cryptocurrency. More than a quarter of all online merchants use Woo Commerce. It’s easily one of the most popular payment platforms around. 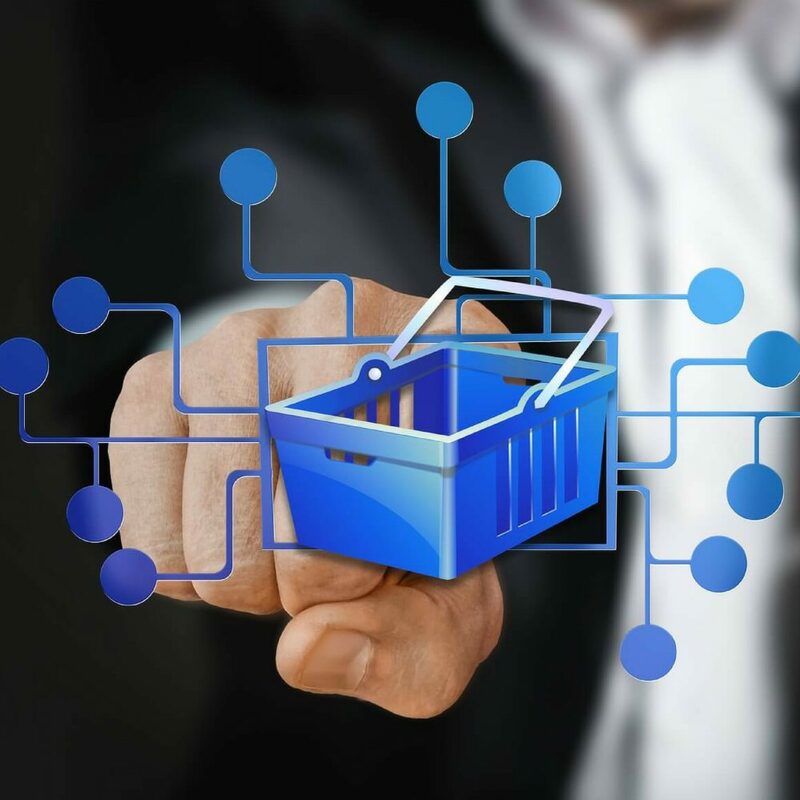 This week, Coinbase announced it is releasing a Woo Commerce plugin as part of its proprietary Coinbase Commerce offering which can be downloaded from Github. At present, ethereum and bitcoin cash (BCH) are still being tested on the platform, but users who hold bitcoin core ( BTC) and litecoin can send theirs from Coinbase Commerce. The team is working on building similar functionality for bitcoin cash and ethereum. Merchants who use the payment button React now have the option of embedding Coinbase functionality as well. The San Francisco-based crypto bank is also incorporating programming languages such as Python, and are said to even be considering Ruby. The idea seems to be keeping merchants happy by not asking them for acceptance payment fees. These are just a scant few moves Coinbase has been making as a unit this year. They are now involved with institutional financial products, and are launching a crypto index fund, gobbling up licenses such as the Bitlicense, have purchased Paradax exchange, and are plotting a move into Japan. The payment processing market is a giant one. All the proof anyone would need to measure just how huge is, say, the recent announcement by Wall Street and its entrance into all things retail with Bakkt (includes Microsoft and Starbucks). And while the space is getting crowded a bit, Coinbase has a built-in advantage being a relatively early mover in the ecosystem, a very positive brand identification, and a host of lincenses and general trust among weathermen. Do you think Coinbase’s new plug-in will encourage merchant adoption? Let us know in the comments section below. The post Coinbase Seeks Online Merchant Crypto Adoption by the Millions appeared first on Bitcoin News.